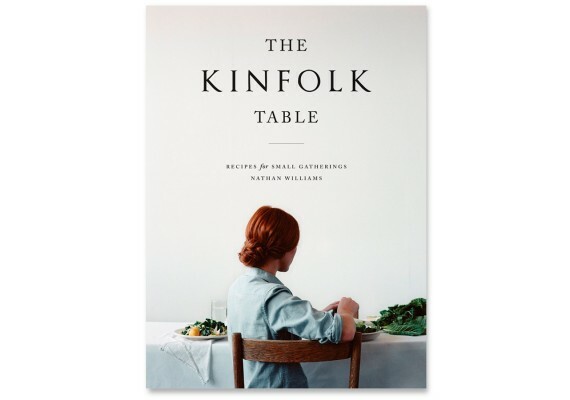 The Kinfolk Table is the first cookbook by Kinfolk Magazine. 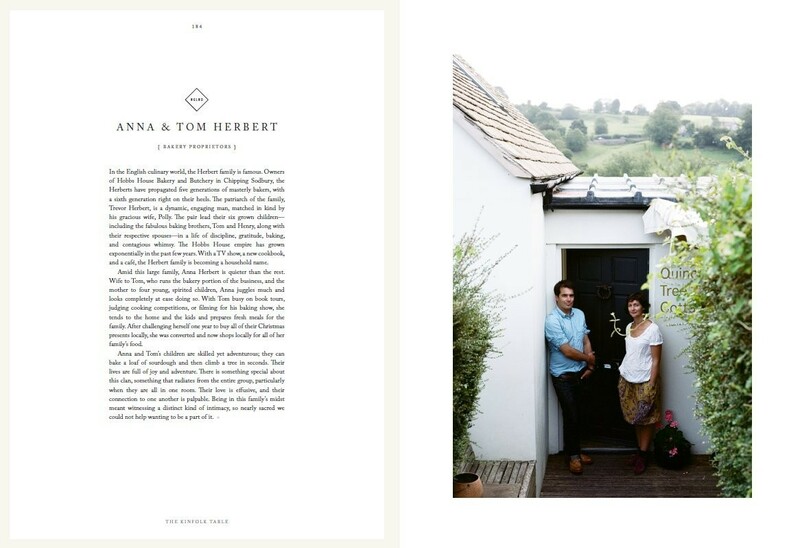 This book features the stories of more than 45 people who are interested in food in one way or another. 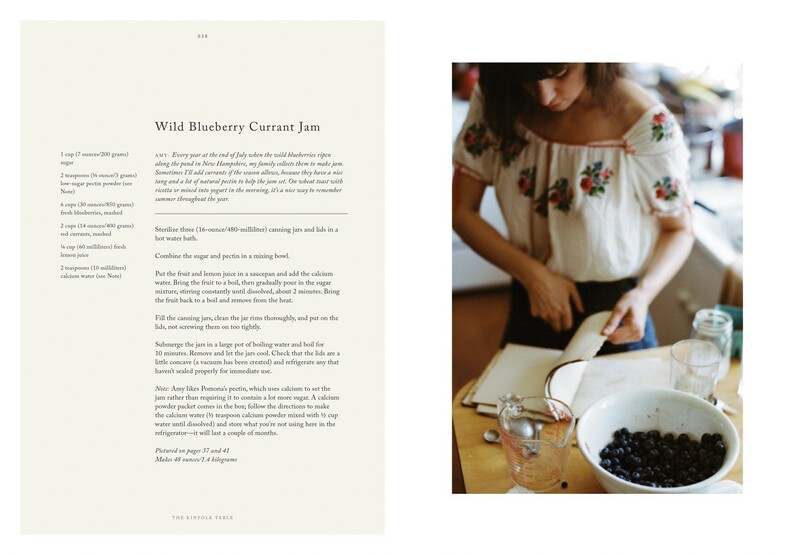 Artisanal farmers, bloggers, chefs, writers and bakers, who each share their favourite recipes. 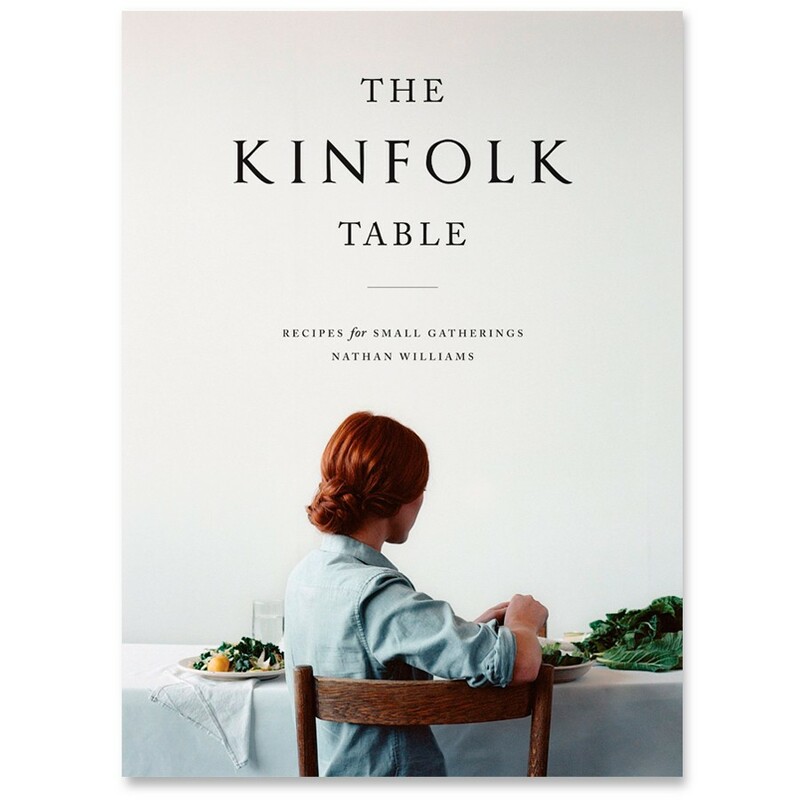 For anyone who loves to bring guests together around a table, in a simple and uncomplicated manner. Dimensions: 20 x 27.9 cm.